Home Latest News What is President Rule? Srinagar: In India, President’s rule is the suspension of state government and imposition of direct Central Government rule in a state. 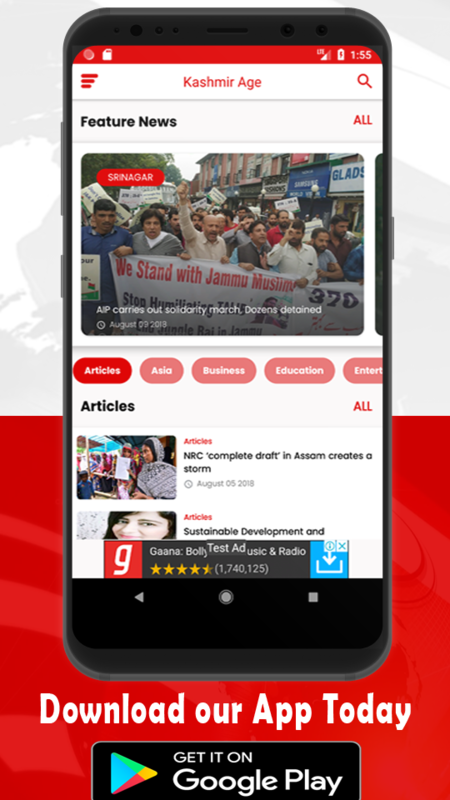 Under Article 356 of the Constitution of India, in the event that a state government is unable to function according to constitutional provisions, the Central government can take direct control of the state machinery. Subsequently, executive authority is exercised through the centrally appointed governor, who has the authority to appoint other administrators to assist them. The administrators are usually nonpartisan retired civil servants. When a state government is functioning correctly, it is run by an elected Council of Ministers responsible to the state’s legislative assembly (Vidhan Sabha). The council is led by the Chief Minister, who is the de facto chief executive of the state; the Governor is only a de jure constitutional head. However, during President’s rule, the Council of Ministers is dissolved, vacating the office of Chief Minister. Furthermore, the Vidhan Sabha is either prorogued or dissolved, necessitating a new election. 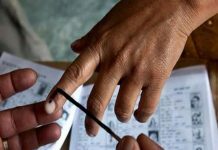 Similarly, in the state of Jammu and Kashmir, failure of governmental function results in Governor’s rule, imposed by invoking Section 92 of the Constitution of Jammu and Kashmir. The state’s governor issues the proclamation, after obtaining the consent of the President of India. 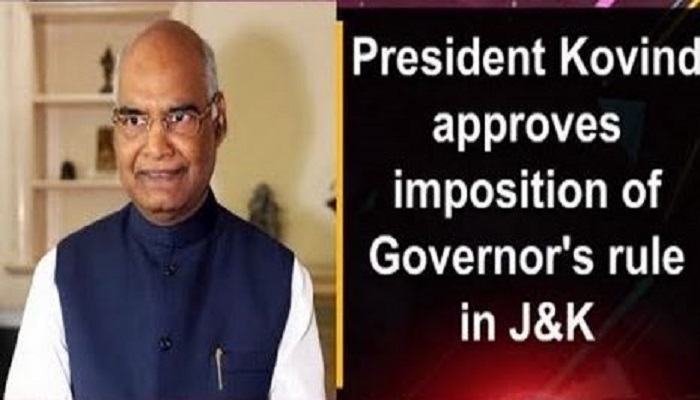 If it is not possible to revoke Governor’s rule within six months of imposition, the President’s Rule under Article 356 of the Indian Constitution is imposed. There is little practical difference between the two provisions. Jammu and Kashmir stares at the imposition of President’s rule once again. The decision by the BJP to withdraw support to the PDP led government was made today. If no party is able to cobble up the numbers, then President’s rule becomes inevitable. President’s rule in Jammu and Kashmir has been imposed 8 times in the past. The longest period was for six years between 1990 and 1996, when there was a complete breakdown of law and order. The first time President’s rule was imposed in the state was in March 26 1977. 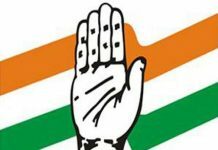 It lasted for 105 days after the Sheikh Abdullah led National Conference stepped down following the Congress’s decision to withdraw support. On March 6 1986, President’s rule was imposed and lasted 246 days as no party had majority on the floor of the house. On January 19 1990, President’s rule was imposed. It lasted for six years and 264 days. This was due to the sudden rise in terrorism and a complete breakdown of the law and order situation. On October 18 2005, President’s rule was imposed and lasted for 15 days. This was because no party had got a clear mandate. On July 11 2008, the PDP withdrew support from the Congress. The then CM, Ghulam Nabi Azad had decided to transfer land for the Amarnath Yatra, which led to the PDP pulling out. The President’s rule rule lasted for 178 days. On January 9 2015, President’s rule was imposed after no party got a clear majority. The rule of the President lasted for 51 days before the BJP and PDP formed the government. On January 8 2016, President’s rule was imposed again following the death of then chief minister, Mufti Mohammad Sayeed. The rule of the president was in force for 87 days, before Mehbooba Mufti led the PDP-BJP coalition, which ultimately collapsed on June 19 2018.